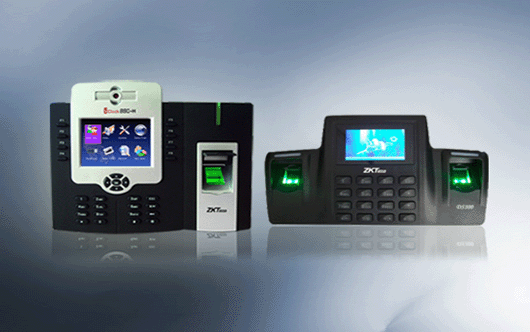 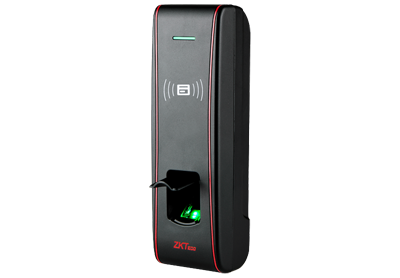 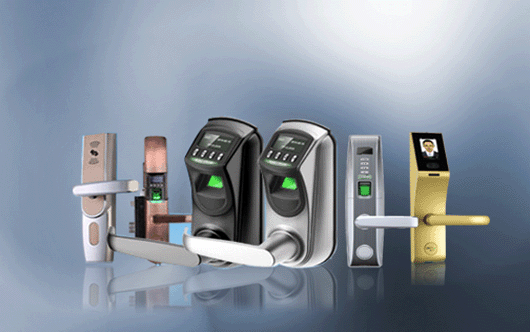 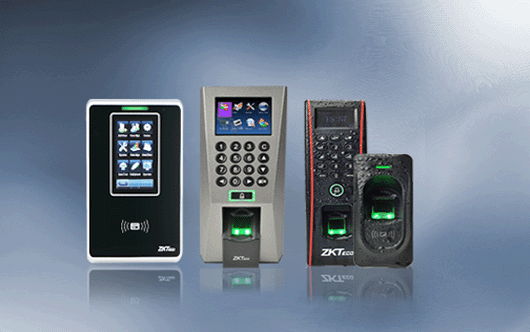 F16 is a fingerprint access control terminal with an integrated proximity reader (EM). 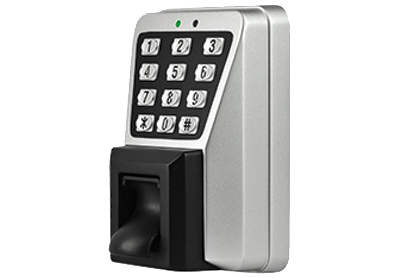 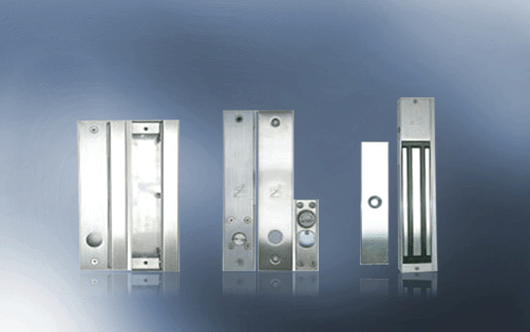 It is IP65 rated which enables it to be resistant from water, dust and other outside damages. 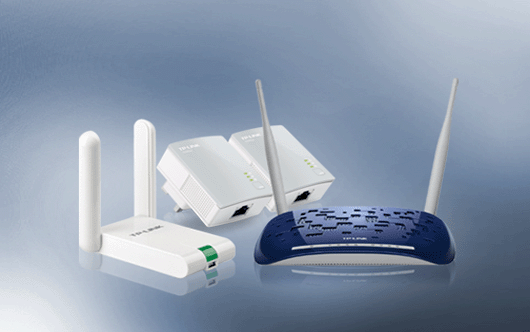 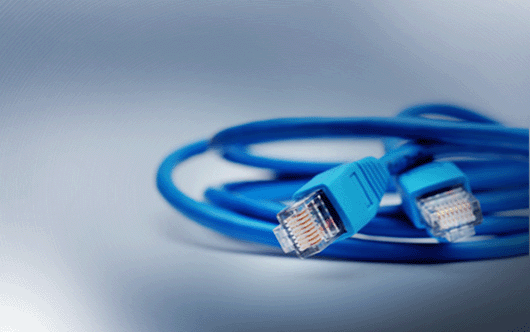 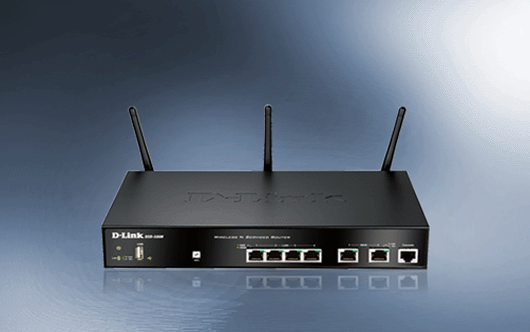 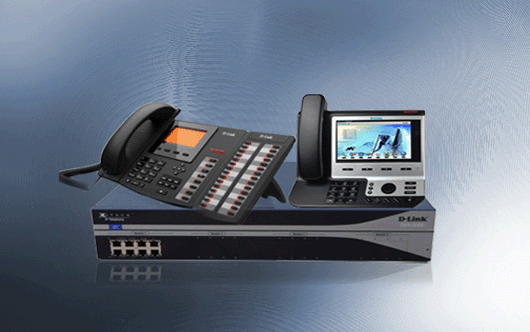 It can be installed easily on your network having both Ethernet and RS485 serial ports. 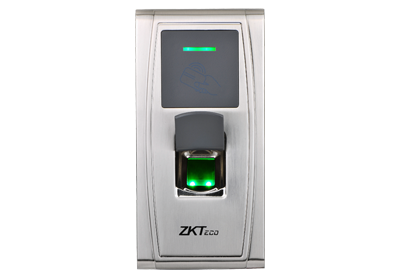 Weigand-OUT port allows connection of reader to ZK or any 3rd party access control panels panel. 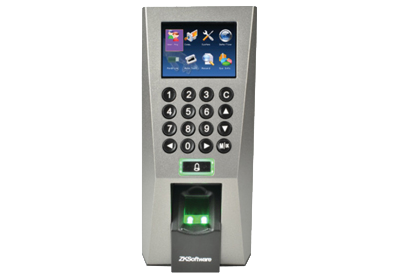 Using Weigand-In port, you can connect to any card readers for authentication at both entrance and exit. 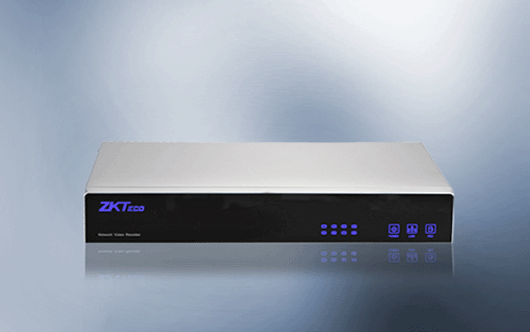 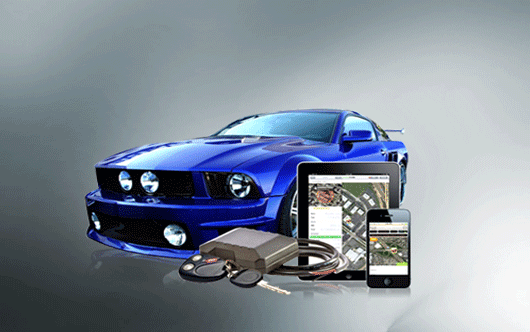 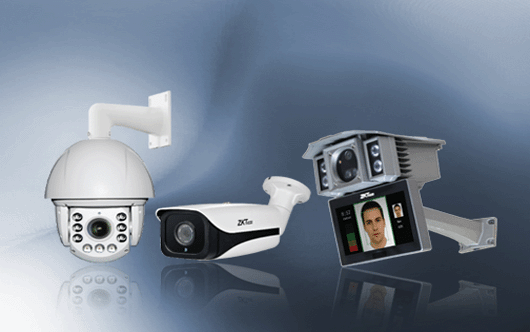 The PULL firmware and ZKAccess3.5 are the standard configurations which make F16 more versatile and powerful. 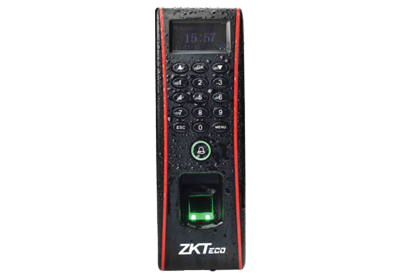 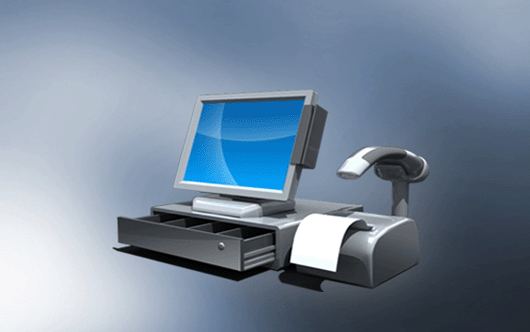 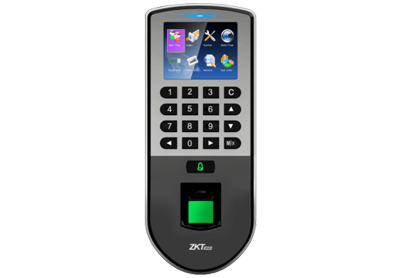 Users can be registered on the device by the Management Card or through connecting with ZKAccess3.5 software by TCP/IP.